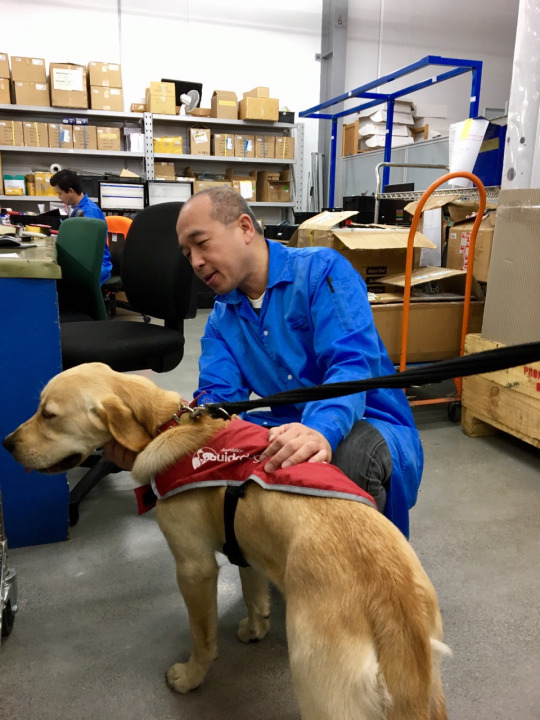 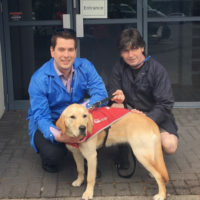 QC enjoyed a visit today from Pixie, seven months, as part of our support of the Blind Foundation. 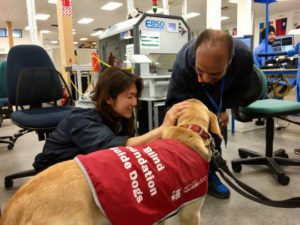 Pixie is going through puppy training as part of the Blind Foundation’s Guide Dogs whose trainers do an incredible job getting them ready to be ‘eyes’ for the vision-impaired. Pixie is our eighth sponsor puppy and we very much enjoy being part of the guide dogs’ journey from birth to bona-fide Guide Dogs.